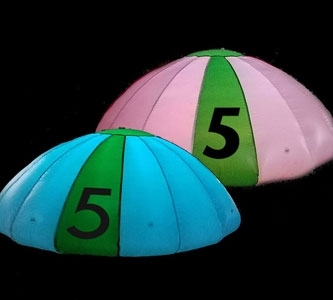 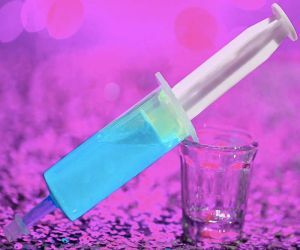 Arrive at the bar / party ready to prepare some amazing drinks with a few unique LED drinking accessories. 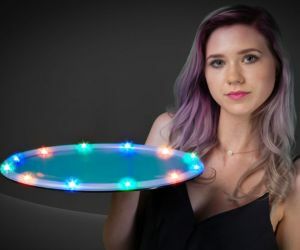 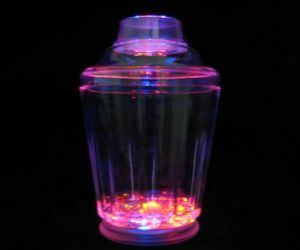 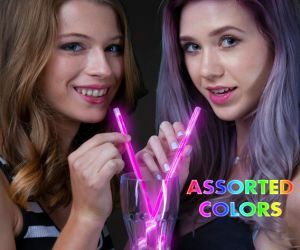 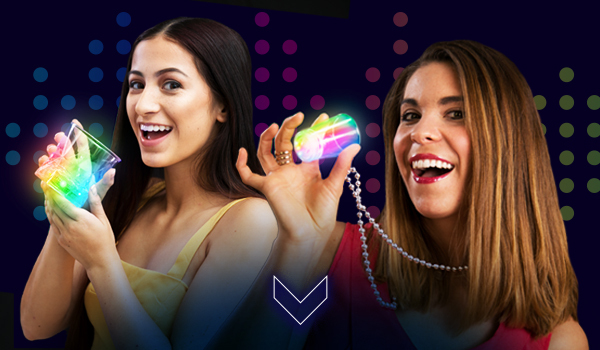 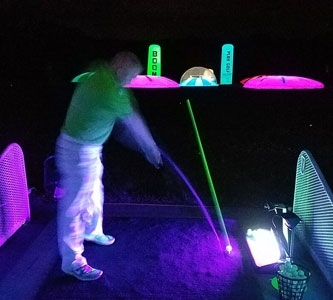 You’ll love our selection of light up serving trays, glow straws, and drink mixers. 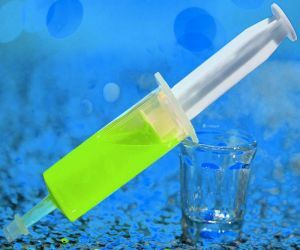 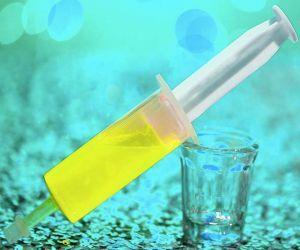 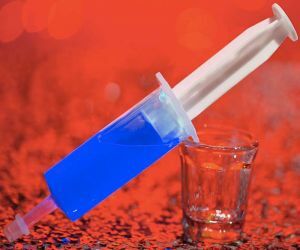 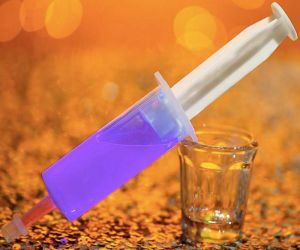 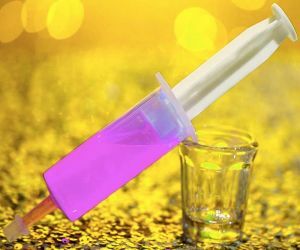 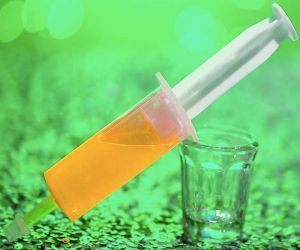 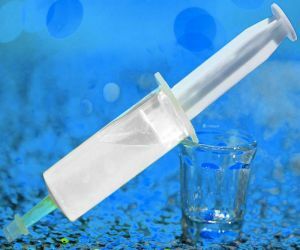 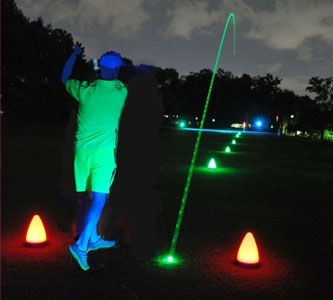 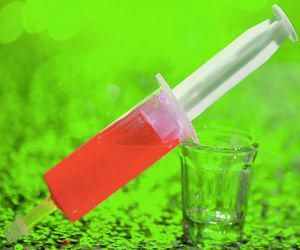 For those partiers trying to relive their frat days, we even have glowing jello syringes!